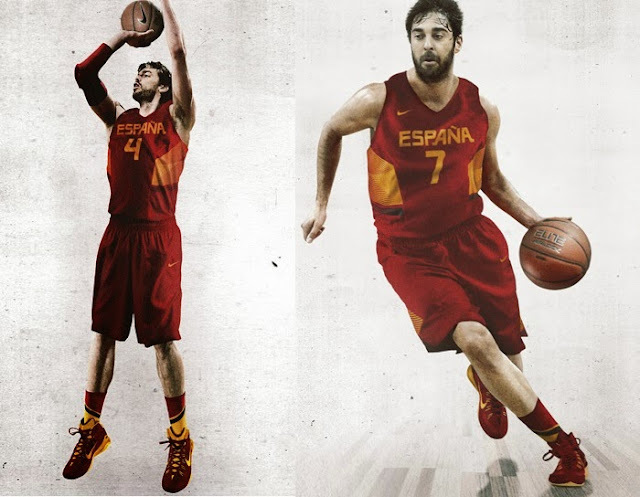 Basketball world cup 2014 will be taking place in Spain starting from 30th August 2014 and the matches to be played on Barcelona, Madird, Sevilla, Barakaldo, Las Palmas and Granada. 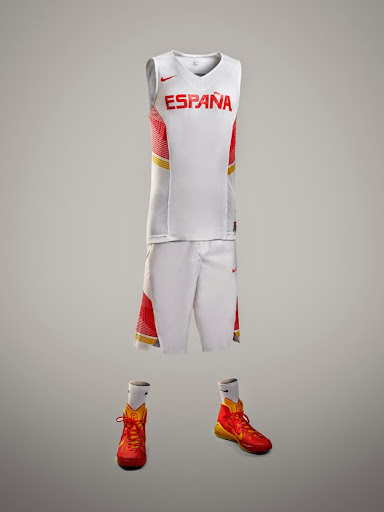 There will be 24 teams taking part in a fortnight long competition of which the final to be played on 14th September in Madrid Spain. 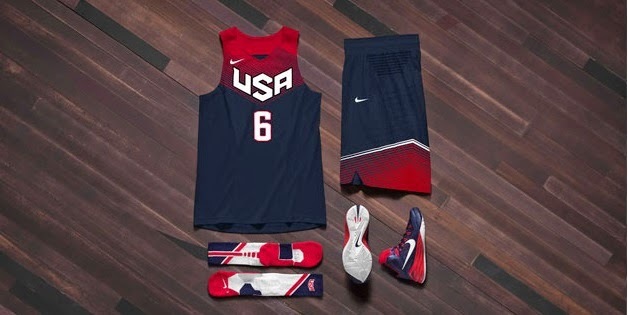 We will be taking a look at the recently released official team jerseys of as many teams as possible, currently Nike has released USA and Spain home and alternative jersey and the details are blow. 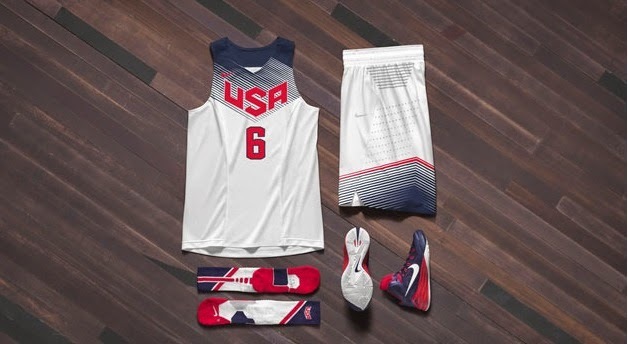 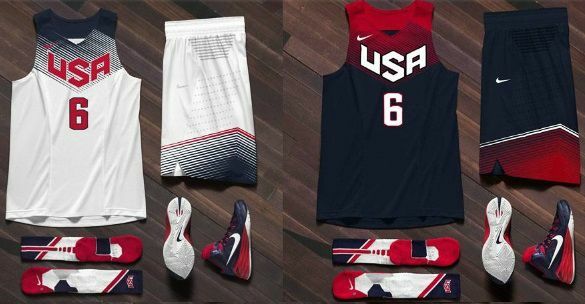 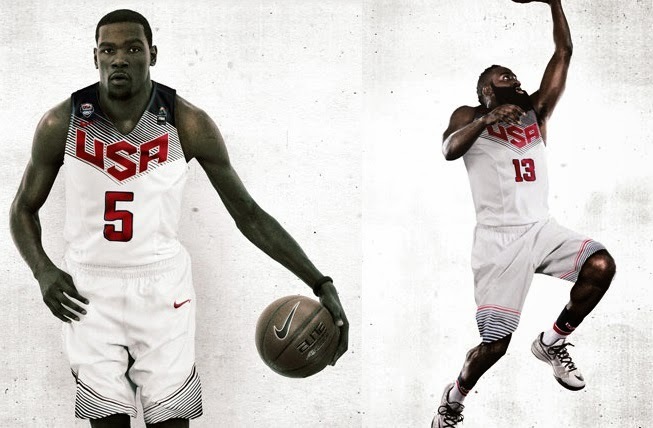 Nike has released the new home and away team USA jerseys for upcoming Basketball World Cup, The home kit is traditonal white with red and blue application while the away kit features red and faded red colour alongside navy blue.